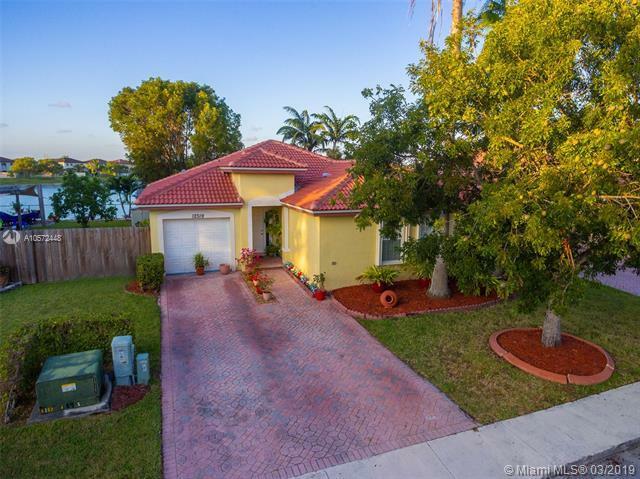 Lakefront home in beautiful Bonita Lakes. Brand new roof and new water heater! 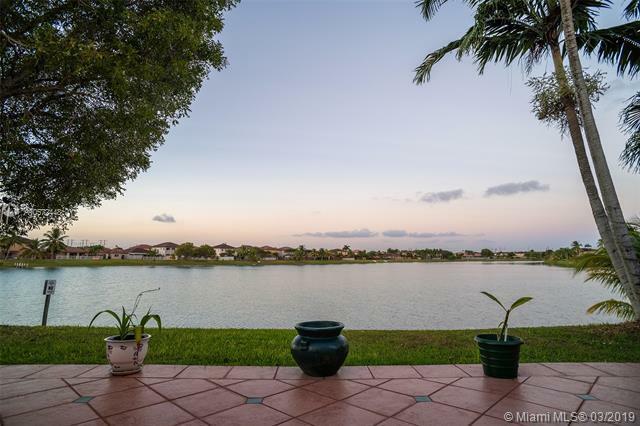 The breeze that comes in from the Lake is spectacular even on the hottest Miami days it feels cool. Its a kayaking and canoeing paradise. 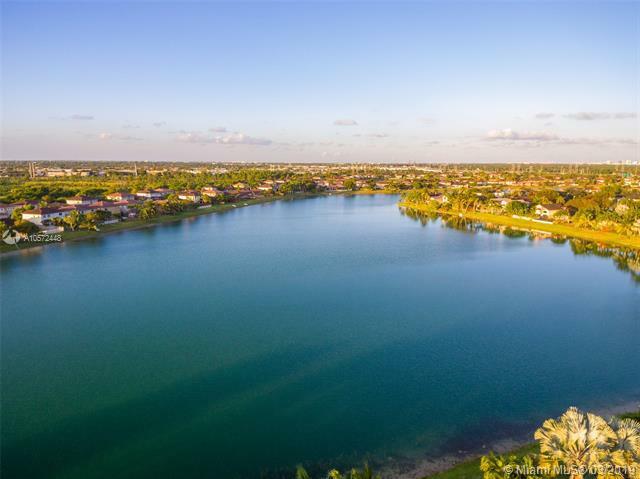 Lots of amenities included Tennis Courts, Gym, pool, Guard at gate 24/7 very safe neighborhood with roaming security as well. Great for kids to play outside!! 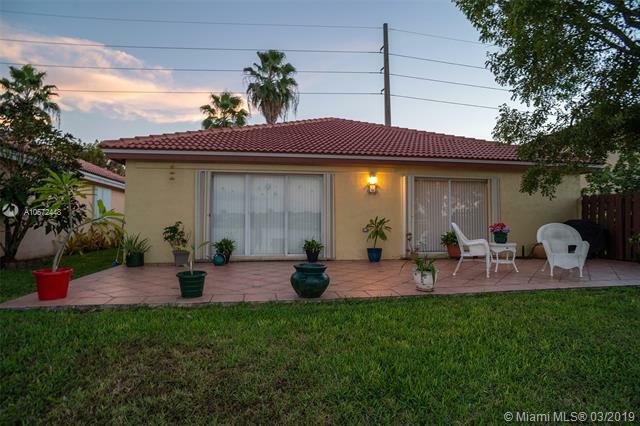 Excellent location near Miami Metro Zoo and right off of the turnpike. Listing courtesy of Higher Living R.E. Group Inc.